This product is made to fit the child’s personal needs. The formulation is a unique blend of 9 medicinal strains paired with an excellent prebiotic, and dosed at 2 billion live-microorganisms per scoop. It’s in powder form, and has a delicious natural plum flavor. 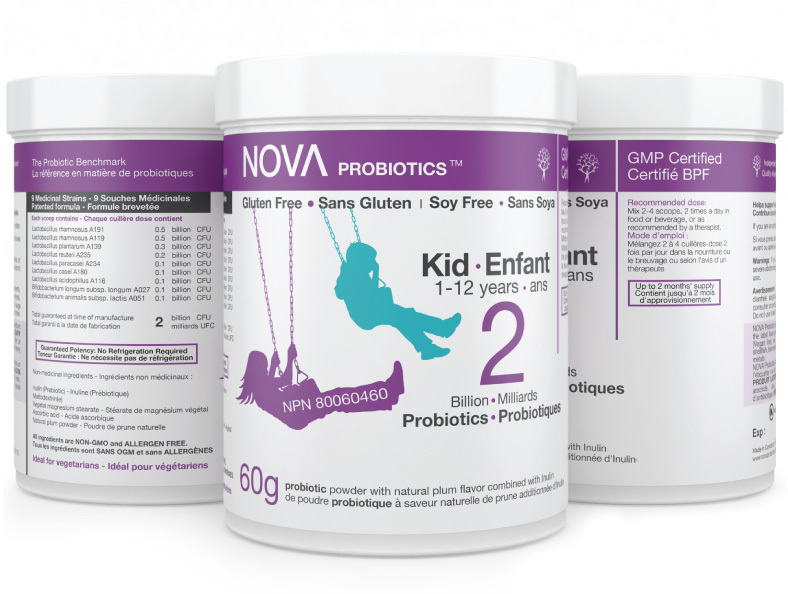 The product works efficiently to boost the children’s intestinal flora and improve his or her natural immune response.